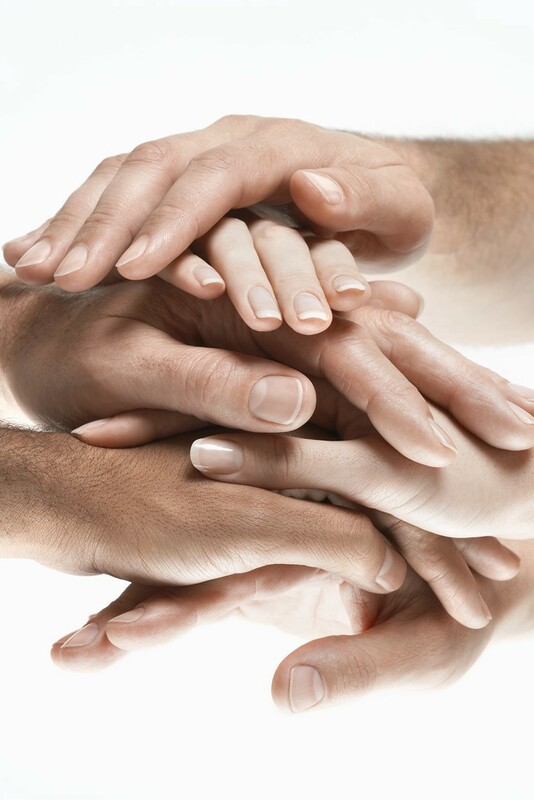 Participation in the Collaborative Economy has grown by 25 percent in the past year alone. That’s one of the key findings we shared in The New Rules of the Collaborative Economy (published by Jeremiah Owyang and Vision Critical). The foundation for this new era is allowing others to use something you own or a service you can provide for a fee; the concept has also been referred to as the “sharing economy” or “collaborative consumption,” most notably by the author who coined the term, Rachel Botsman. Uber and AirBNB are the giants of the industry, with growth that’s exploded in just a few years. So, it’s interesting that the collaborative economy is seen by some as a business model that’s run its course. According to the naysayers, it’s a saturated market with barriers to entry and its heyday has come and gone. People will just go out and buy what they need, regardless of perceived waste of only using a product once or twice. A recent blog post entitled, “The ‘Sharing Economy’ is Dead, and We Killed It” attempts to prove this theory: Author Sarah Kessler points out that, of the eight of early companies specializing in collaborative consumption, only one is still around. Apathy, logistical challenges, concerns about trust, insurance and other factors have dealt a final blow. That argument has some merit, but there’s considerable evidence to the contrary. My take is that, not only is the collaborative economy here to stay — it’s just getting ramped up. • Organizations finding success in the collaborative economy cover several industries, including financial, transportation, consumer goods, real estate/lodging and others. Does this sound like a dying business model? Collaborative consumption may not yet have reached such areas as health, municipal services, utilities or food, but one can easily see how these industries could thrive in the collaborative economy environment. It’s just a matter of time before an entrepreneur with a great idea and financial backing could make the leap in any of these fields. 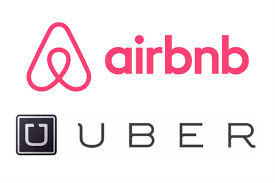 Uber and AirBNB are just the beginning. These are the perhaps most familiar players in the collaborative economy, but they’re in good company. In the consumer goods category, users buy and sell on Etsy and eBay; skilled freelancers offer their services on Freelancer, while Chegg specializes in online textbook rentals, tutoring and internship guidance. Companies are thriving in the collaborative economy space, as demonstrated by the fact that they’ve receiving $15 billion in funding — so far. That’s more than the social media market segment, with such platforms as Facebook, Twitter and Pinterest. It’s pretty clear that the collaborative consumption model is in its infancy, not headed downhill. There can be no doubt that many more billion dollar players will soon be joining the game. In fact, economic journalist Paul Mason holds that the collaborative economy will eventually bring about the downfall of capitalism. It may be a pretty drastic position to take, but you can see his point. Activities ranging from co-ops to open source software to crowdfunding embrace a social movement — where individuals create markets for their products and services to challenge the large-scale industry giants. Mason terms it post-capitalism and rise of collaborative consumption is the earliest indication of a new world. The collaborative economy is global. It’s true that 12 of the 17 companies founded on the collaborative consumption concept are US based, but the business model is spreading globally. Ola is India’s version of Uber and France has developed BlaBlaCar for car sharing. New Zealand is the official home of Trademe, the founders’ answer to eBay. As the industry is clearly in its infancy, there will be other start ups from the far flung corners of the Earth. Regulatory schemes are challenges, but they can be overcome. Local laws and regulations will impact many companies seeking to grab a piece of the collaborative economy pie — especially as collaborative consumption spreads globally. US sites such as Prosper and Lending Club, which allows users to lend and borrow cash, almost didn’t make it at all after receiving a cease-and-desist from the SEC. That agency viewed the online transactions to be the sale of loan notes, which amount to regulated “securities.” Still, both companies overcame these challenges: Lending Club is now in compliance with SEC rules by registered their notes and is backed by an FDIC-insured institution to issue loans. The hype can be misleading. As with any new business model, there are the doubters that don’t see how the collaborative economy is sustainable. With the ability to make an online purchase in just a few clicks — and have products delivered the next day — there is skepticism that people will simply just buy a power drill or go through the conventional loan process. But, from the above, it’s clear that the collaborative consumption space offers almost unlimited potential and organizations are thriving. We didn’t kill the sharing economy: We’ve just transformed it. Even Kessler admits that there are some “maybes” within the argument that collaborative consumption is dead. • Maybe timing is an issue: The early players in the collaborative economy game may have lost, but others have found great success. • Courier services in some cities now handle transportation of the item you rent through a sharing service. Getting the goods from point A to point B had been an obstacle to success for Share Some Sugar and SnapGoods — two early collaborative consumption platforms that fizzled out. • The founders of MyNeighbor, a site for renting and borrowing a wide array of goods, are optimistic about the sharing economy. They’re convinced the business model is just coming into its own: “It’s not often the company that was first that tends to succeed…It’s the 10th or 13th,” says Brendan Benzing. • Maybe the business model has come full circle: Peerby is a peer-to-peer rental platform that has amassed more than 500,000 users and conducted 100,000+ transactions since its launch in 2012. The company followed up this successful model with PeerbyGo in 2015, which enables rental transactions with delivery and pick up at a mutually agreed place and time. This post originally appeared on SAP’s Future of Commerce site.